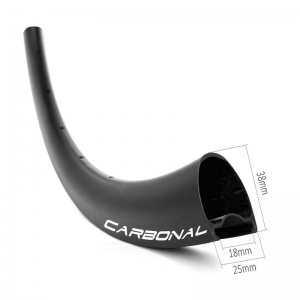 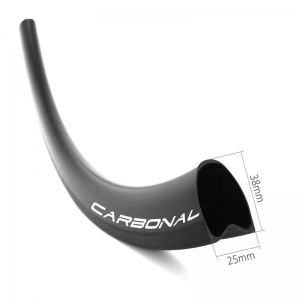 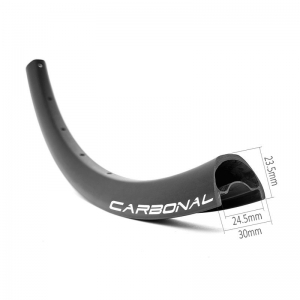 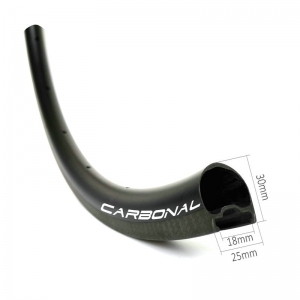 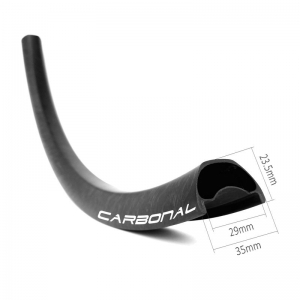 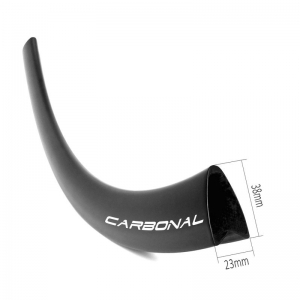 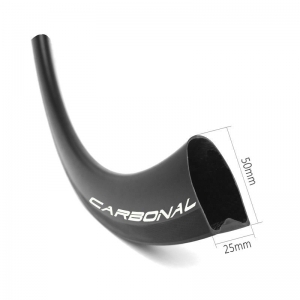 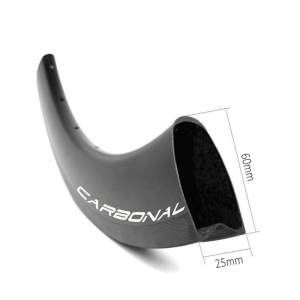 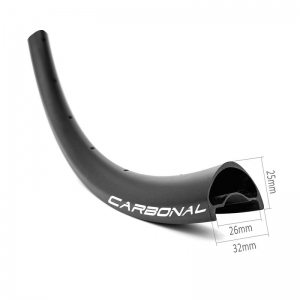 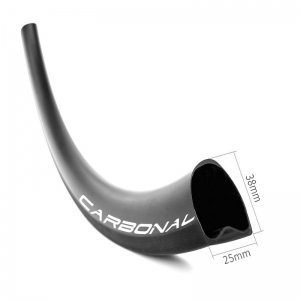 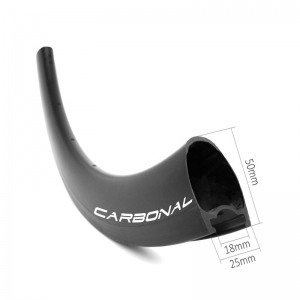 This V shape 23mm wide 20mm deep tubular rim 265g only, it's the lightest tubular carbon rim in our 23mm wide rim brake tubular range. 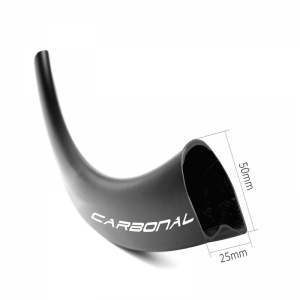 Build into a lightest 700c carbon road bicycle tubular wheelset. 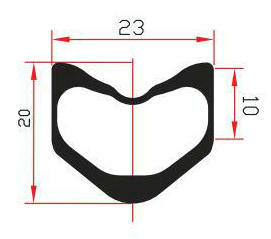 * Disc brake, we will manufacture this rim without braking surface accordingly. 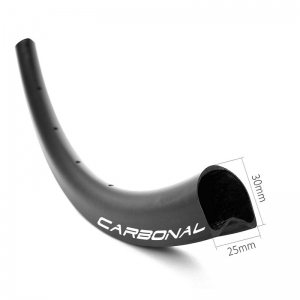 One piece molding, a rim is made by one piece long carbon fiber, no wrinkles, to make the strength of rim is strongest. 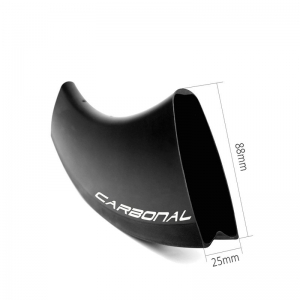 Super lightweight, rim constructed with premium Toray T700 carbon fiber, precise layup, achieve a most lightweight. 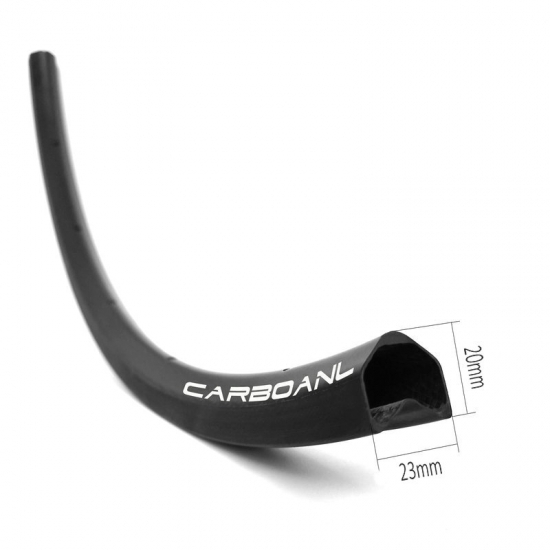 High TG 210°C resin temperature brake track, use pregreg carbon fiber, which is carbon with resin together already, high TG resin be used to make rim is good enough at high temperature heating on wheels during braking.